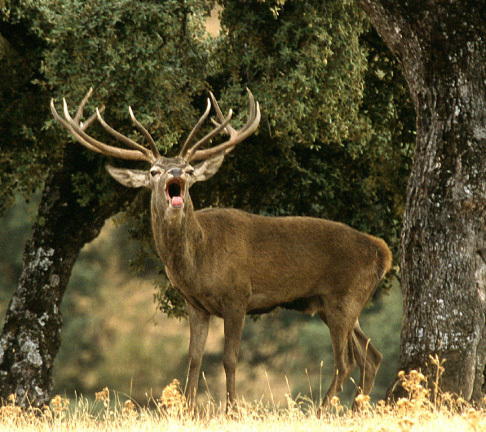 The deer is the main attraction of the Spanish hunt, however its hunting to stalking in the era of rutting can bring us surprises. 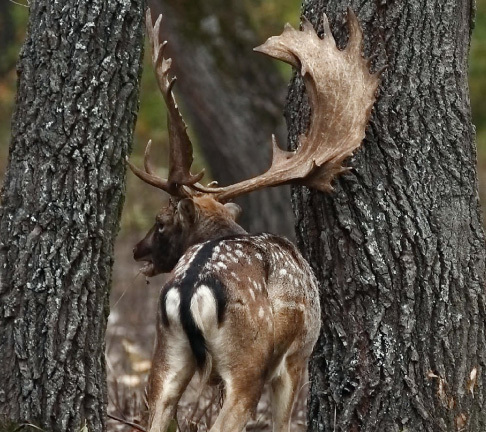 We have the possibility to hunt representative deer and up to 210 CIC points. 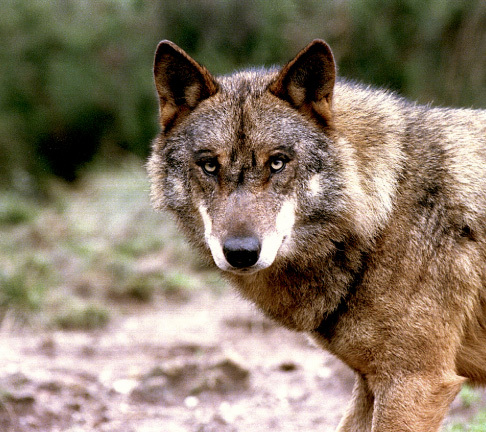 In Spain we can hunt the Iberian wolf to the north of the Duero River, being Zamora the province where it is most likely to be obtained. 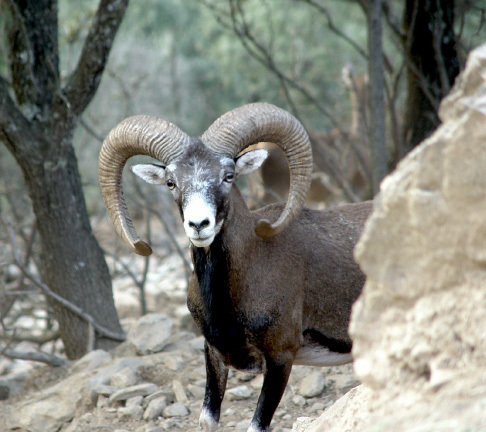 We can hunt it in the National Hunting Reserve, where they are true professionals of this hunting. The fallow we hunt in several private farms, obtaining excellent results, because we have several farms in which you can shoot very large deer. 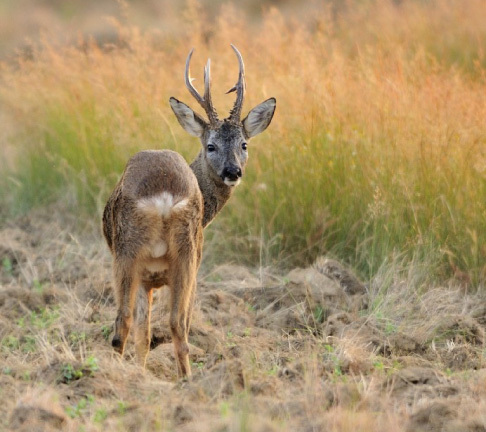 The roe deer is taking more importance every day due to the quality of the trophies that are being obtained. Sometimes we have hunting license in Burgos and Soria. 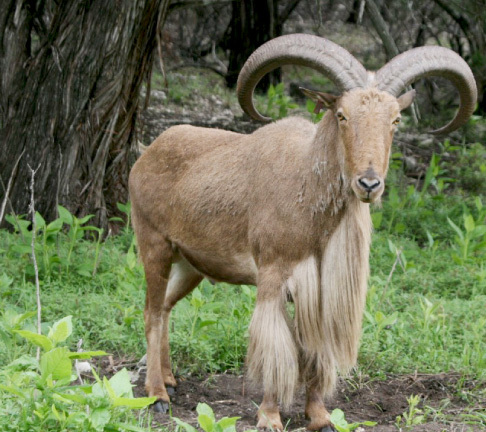 This species can be hunted mainly to stalking, being able to obtain animals with important trophies. It is also possible to hunt them in some monterías. 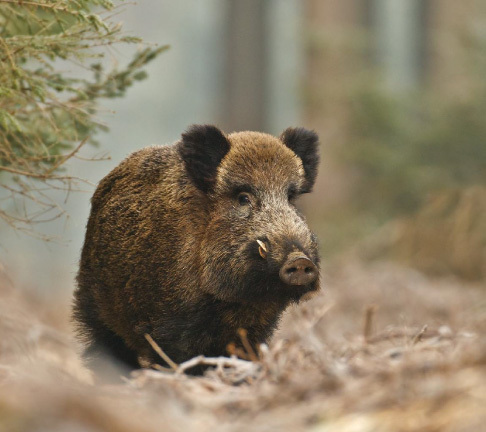 The wild boar is one of the species that populate the Spanish territory being able to obtain males with 20 / 22cm of knives. Mainly we hunted him in hunt but sometimes we have waiters to shoot great trophies. The Arrui we can hunt it mainly to stalking and there is a possibility of getting important trophies. 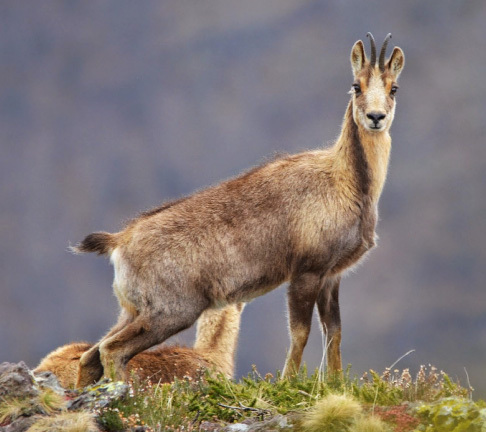 We can hunt the two types of chamois that populate the Iberian Peninsula, the chamois of the Bay of Biscay and the Pyrenean, being one of the hardest and most comforting hunts to be carried out in Spain.